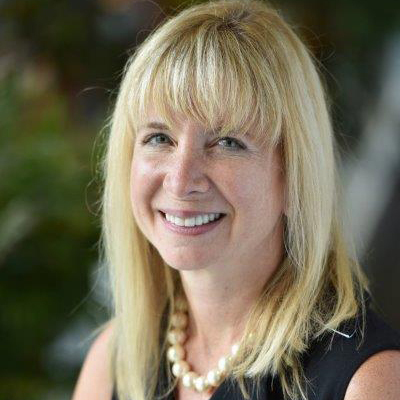 Karen Cleeve is Vice President Corporate Communications, PSEG Services Corporation, a subsidiary of Public Service Enterprise Group Incorporated (PSEG). In this capacity, she is responsible for overseeing all internal and external communications for PSEG and its major businesses, PSE&G, PSEG Power and PSEG Long Island. Ms. Cleeve brings nearly 20 years of visionary communications leadership for corporate, product and influencer relations programs at leading technology enterprises, early-stage companies, and public relations firms. Whether it is talking to the press, making investments, hiring talent, dealing with accounts receivable, or any risk, how do you manage? Mistakes costs time and money. Our panel will help you sleep better at night.